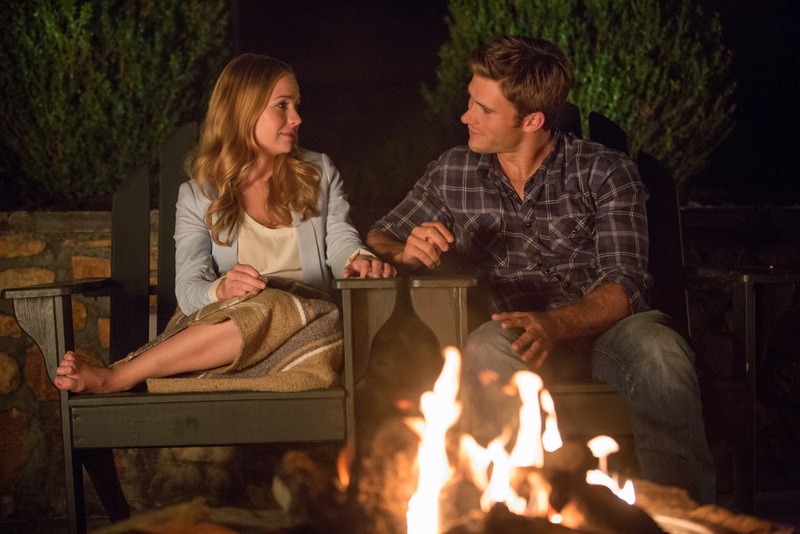 Love requires sacrifice...always – an unforgettable quote from “The Longest Ride’s” trailer starring talented rising actors Scott Eastwood and Britt Robertson who play lovers with different backgrounds trying to fight for the love that binds them. Based on the best-selling Nicholas Sparks tome of the same title, “The Longest Ride” is an epic drama interweaving two love stories, linked across the decades. In 1940 Ruth (Oona Chaplin) a beautiful Austrian immigrant in America, meets Ira, (Jack Huston), a local man working in the family’s clothing store and they fall in love. In present day North Carolina, Sophia (Robertson), an art history student falls for Luke (Eastwood), a bull rider. Luke and Sophia rescue a man who is severely injured in a car crash. It turns out to be Ira, now an elderly widower (Alan Alda). Sophia befriends Ira and learns about his extraordinary life and marriage to Ruth. “A lot of the movie centers on the work involved in a relationship. That is what we're talking about in the scene we are filming right now [at Luke’s family ranch]. The film is about choices, choosing to be with the person you love if he or she means enough to you. It makes you think about your own life and the kind of people you want to be with. George (Tillman Jr.) has been with his wife for years and years and he is always saying to us that the film is about sacrifice, how in a relationship you have to sacrifice for each other. It's about give and take, and that's often a really hard thing,” concludes Robertson on the film’s theme. 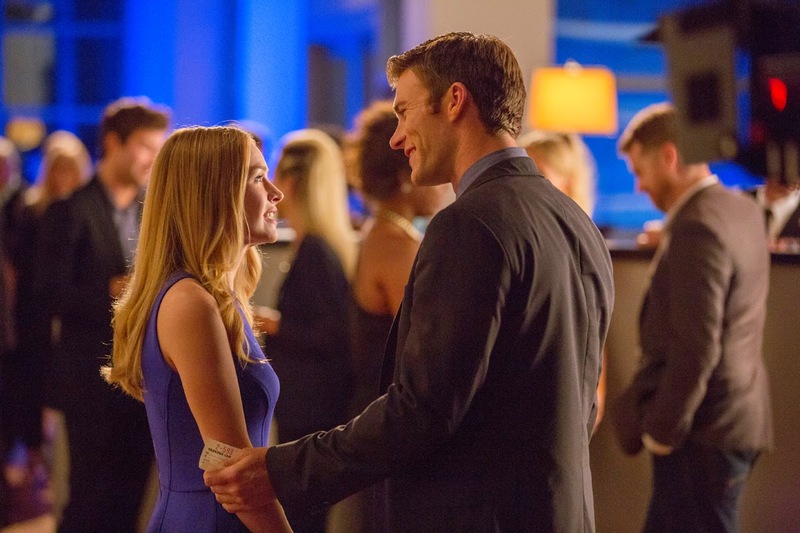 “The Longest Ride” opens April 15 in cinemas nationwide from 20thCentury Fox to be distributed by Warner Bros.